We were approached by an existing customer to provide a solution to streamline the Purchase Invoicing process within the organisation. The Club wanted to reduce the time and resource associated with authorising Purchase Orders and Purchase Invoice matching – printing, signing, waiting for authorisation. The Club consists of several different Business, with one sector, Retail, already having PO generating software, which they wanted to continue to use in that specific part of the Business. For the remaining Businesses, the Club wanted to introduce an E-Form to replace their existing manual PO process, which was slow and cumbersome. Retail also needed the ability to match Goods Received Notes with Purchase Invoices, whilst reducing the resource required for manual data entry and eliminating human error. 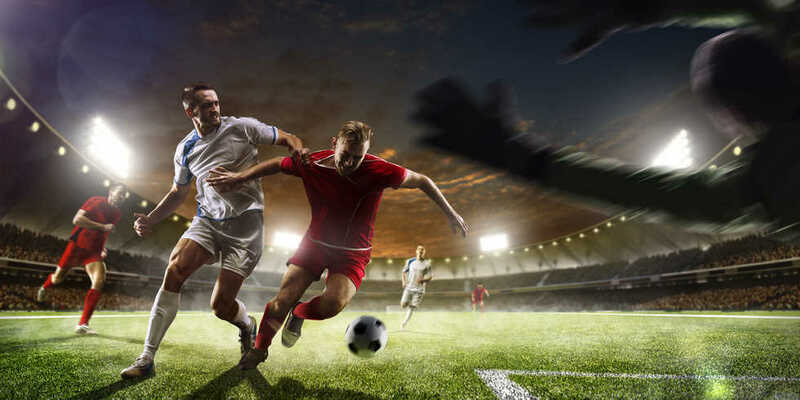 Working closely with the Clubs’ Accounts Payable team and current software providers, we have been able to provide a total end to end solution. They are also now able to produce reports outlining their exact spend with each supplier giving them better buying power. The end user creates to PO as normal. The software feeds the P2P system allowing all PO’s generated to be entered in to a workflow, eliminating the need to print the PO. Authorisers receive notification via email advise them that they have PO’s to authorise. PO is authorised via P2P portal and PO is emailed to the supplier. Invoices are uploaded to the cloud via the onsite Multi-Function Devices, which have been configured to require a single button press, for the invoice to be uploaded to the Cloud where the matching process takes place. The same process is employed for GRN’s. Invoices are uploaded the system and a 3-way match, to Line Item Level, between PO, GRN & invoice is confirmed. If all items are correctly matched, the invoice is posted to the relevant users to authorise through the stages of the workflow. Where items are not matched, the invoice is posted to a separate route in the Workflow for investigation. Once authorised the data is automatically uploaded to their AP system to make payment. To replace the manual PO process, we provided the user with an online portal. The electronic PO captures GL and Department codes, which are allocated budgets. The Authoriser has the facility to see the current spend for each budget before authorising. If the budget has been exceeded, the PO goes to a separate Workflow, giving Directors total control over spend. For the manual PO’s, the Originator is notified via the P2P system, when an invoice has been uploaded, so they are able to confirm they have received the goods or services. Once confirmed the data is automatically uploaded to the AP system to make payment.